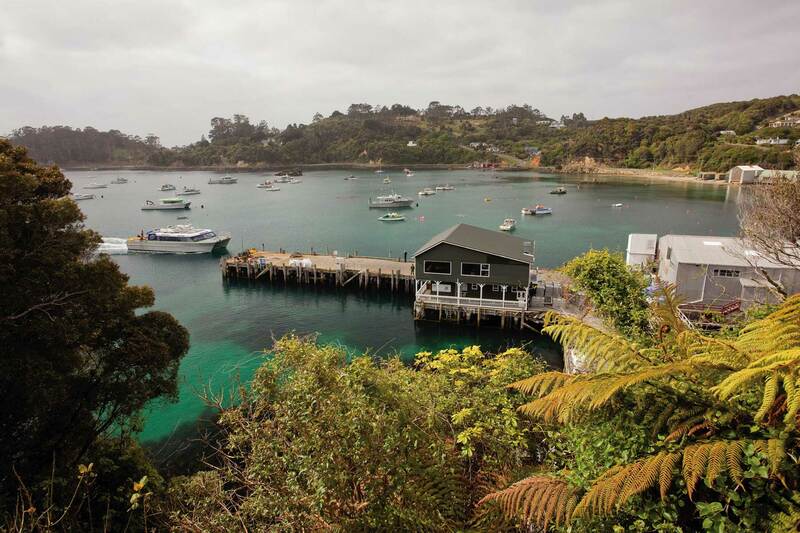 Plan your Stewart Island, New Zealand self drive holiday! 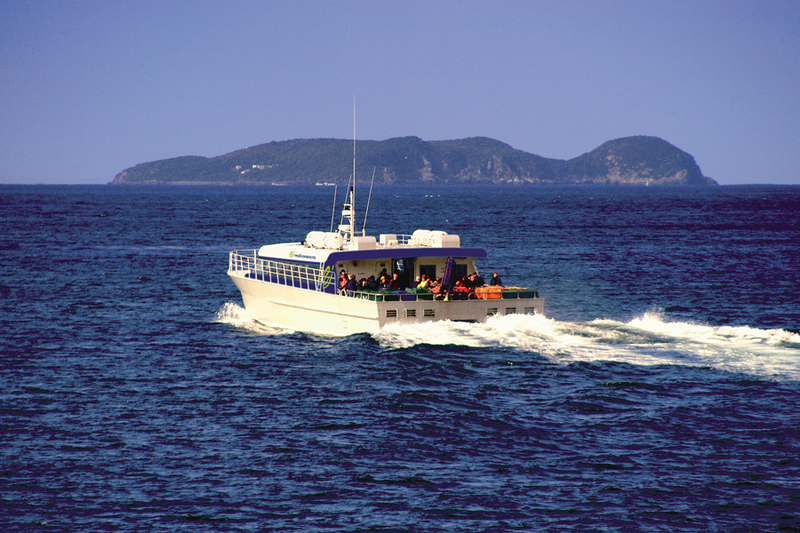 Create your own Stewart Island New Zealand self drive holiday package by browsing the Stewart Island accommodation and activity options. Send through your booking requests along with your other New Zealand transport, accommodation and activity choices. Your New Zealand Travel Organiser consultant will then provide local advice and book your New Zealand vacation package for you, with no fees or costs. Easy! 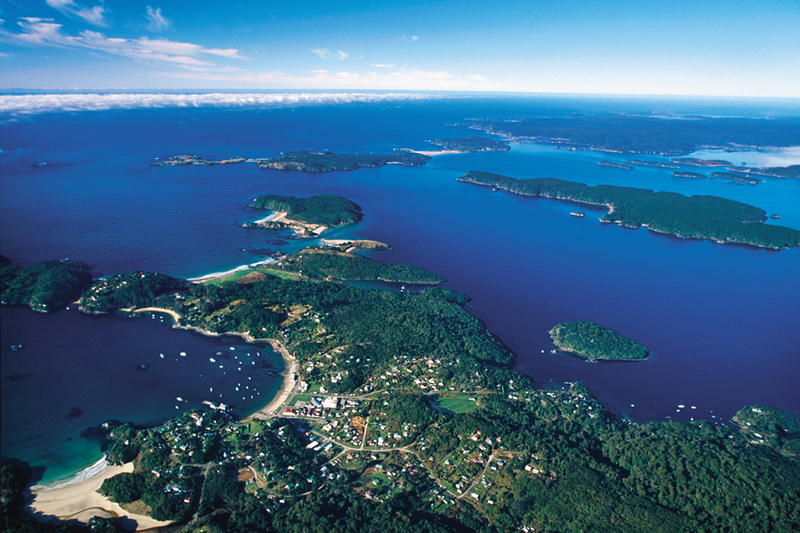 Stewart Island is New Zealand’s third largest island, situated 30 kilometres south of Bluff in the South Island. 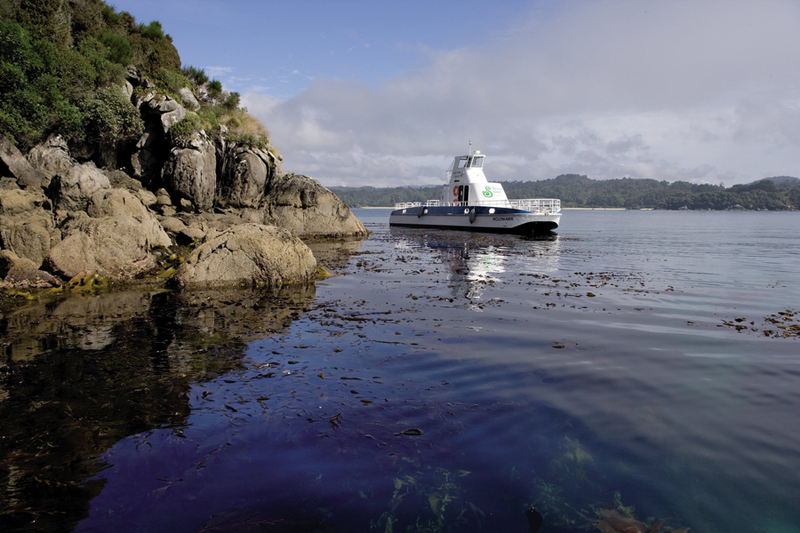 Over 85% of the island is a National Park – Rakiura. The island is a popular destination for walking and bird walking. There are more tracks than roads, with 280 km of track and only 28 km of road. A great location for a day trip or stay overnight to discover the island further. 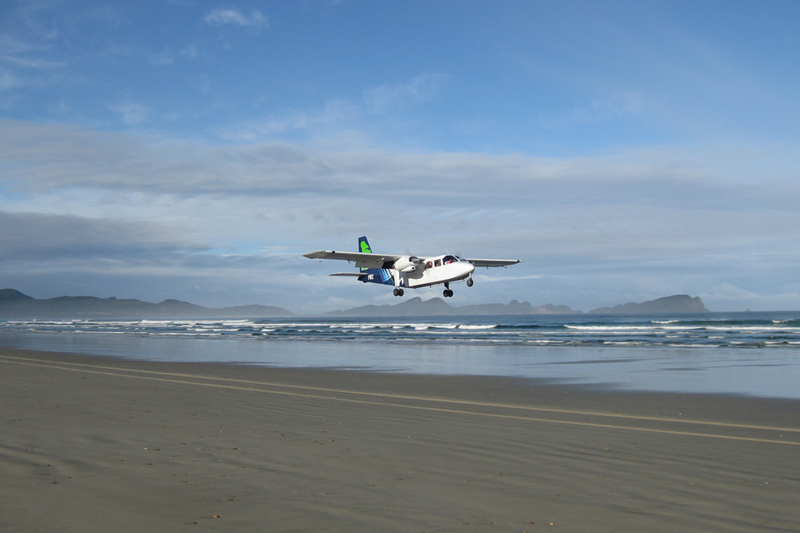 Be transported to Stewart Island by fixed wing air craft or by catamaran ferry and discover the wilderness and experience a simpler, slower lifestyle, in rhythm with the sea and the tides, attuned to the natural world of bush and beach. 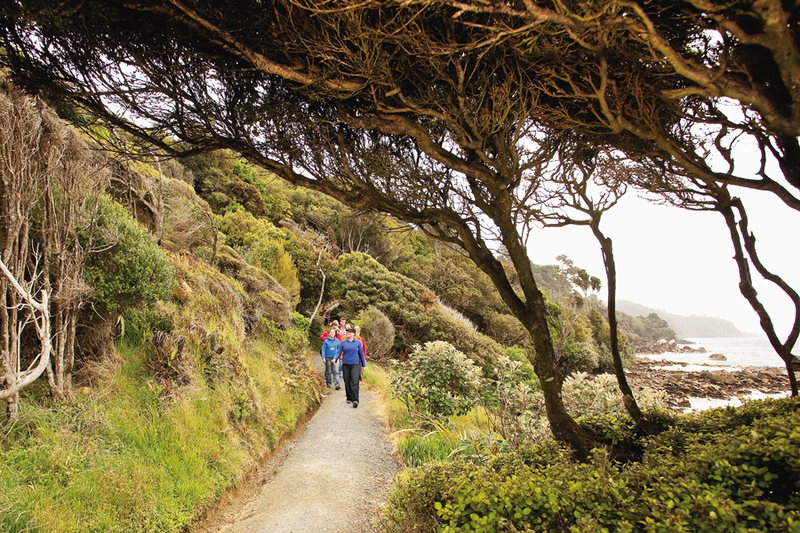 Stewart Island offers clear, clean waters, lush rainforest, sweeping sands, flora and fauna and 85% of the Island comprises of Rakiura National Park. Discover Stewart Island from the water and enjoy a leisurely cruise of beautiful Paterson Inlet to Ulva Island, a predator-free bird sanctuary for rare and endangered bird and plant species – a paradise for bird lovers! 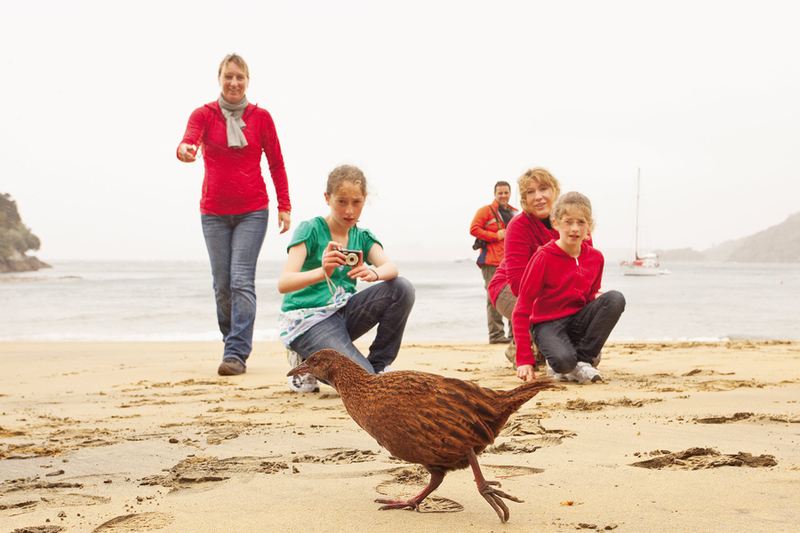 On land enjoy Stewart Island Village Bay Tours. New Zealand Travel Organiser can assist you with your Stewart Island travel plans today! Contact us for more.